AMBITRONIC on the label Sine Music. The single will be available at all well-known download stores. unique track, it also leaves plenty of room for different interpretations and remixes. 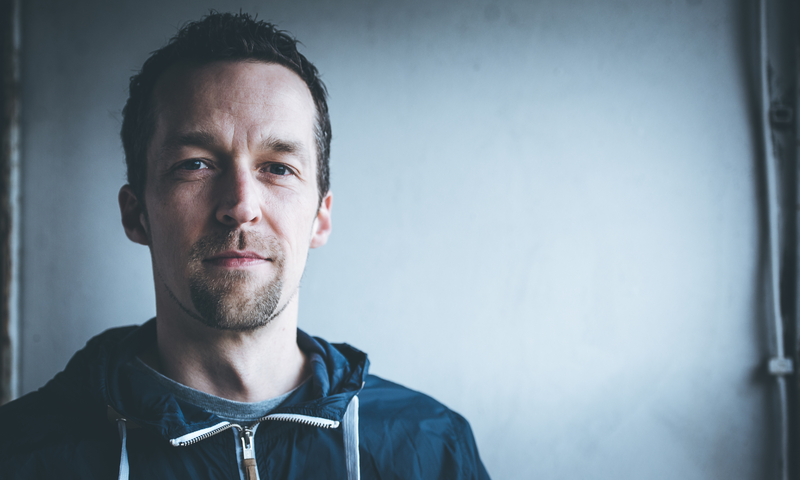 Thomas Lemmer contributed an additional alternative mix and a brand new “Ambient House” remix.